Bought this to experiment with cabling and just love it! The stitch definition is really nice and crisp with just a touch of softness. The feel is buttery. Worth every penny. By Wmnflmmkr on Mar 25, 2019 (read Wmnflmmkr's 2 other reviews) No comments on this review yet. By Christopher Campbell on Mar 18, 2019 (read Christopher Campbell's 27 other reviews) No comments on this review yet. By Kd31917 on Mar 07, 2019 (read Kd31917's 1 other review) No comments on this review yet. I am using this for a sweater and it is working up beautifully! So soft, such a pleasure to work with. 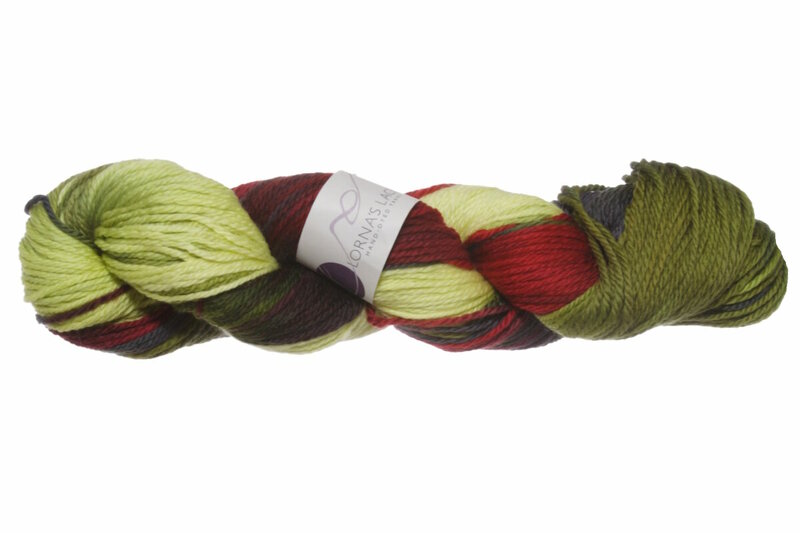 I am in the process of placing an order and was pleased to see the swatch for this yarn. 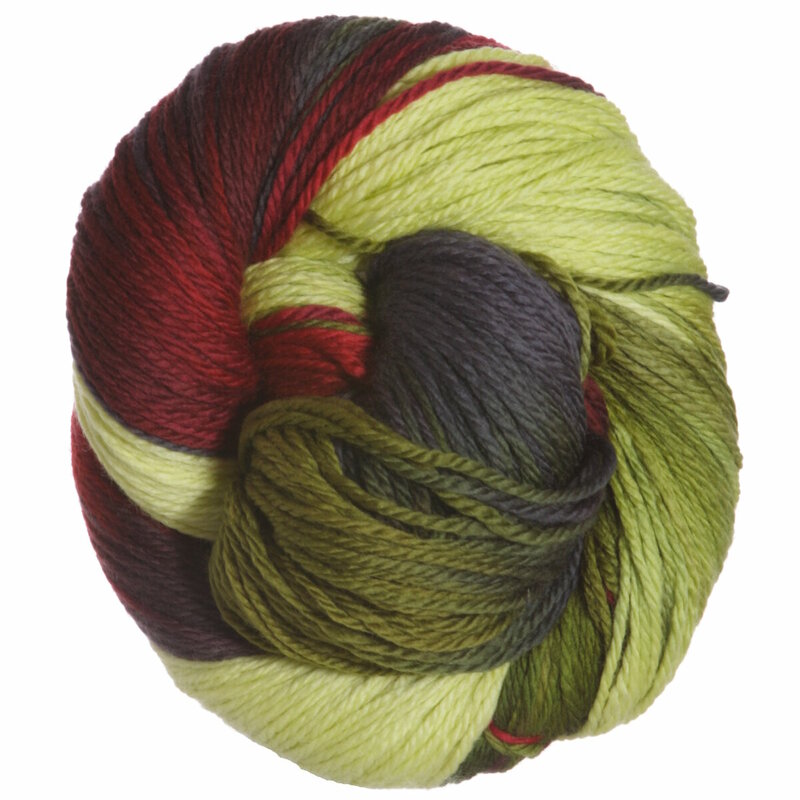 So often it is hard to judge the effect of verigated yarn. The swatches helped immensely. I hope this is an upward trend at Jimmy’s! I love this wool because it's so soft. Great to knit with. Use it as a British double knitting but for some patterns it's a bit thick. my go to brand. 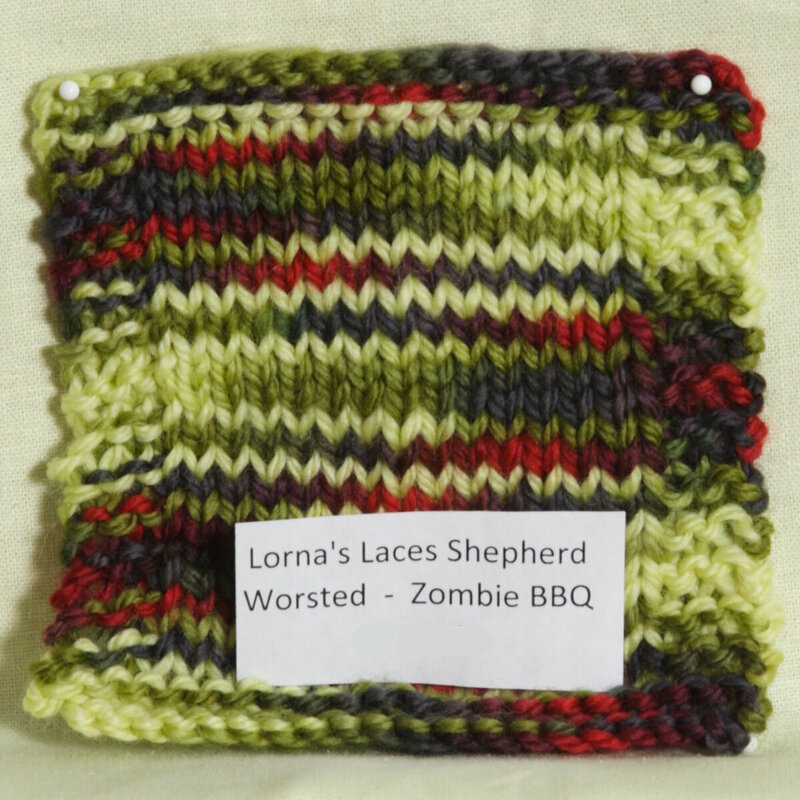 Nothing much to add on Lorna's Laces worsted. Great yarn for many years. I've used this yarn many times, and lived it for a long time. But after having multiple different colorway bleed like crazy on me, I just can't sink my money or time into a product that that will spoil my project. I would NOT recommend combining their saturated colors with a light color. I made a Santa baby sleep sack, and the red blend into the white. Made a rainbow and white hoodie, and had massive bleeding. Made a navy shrug and not only did it bleed into the water, it bleed on to the shirt the gift recipient was wearing. It's soft and squishy, and I SO want to love it, but three disappointing projects sadly has me going to other brands.